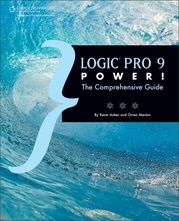 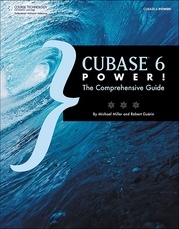 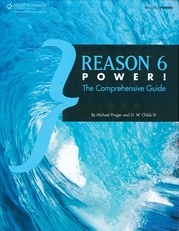 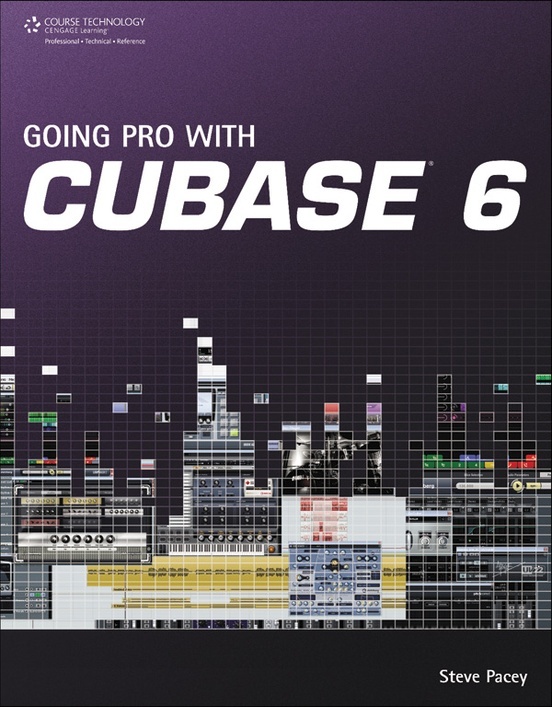 Going Pro with Cubase 6 is an expert-level guidebook that addresses the needs of the professional Cubase user. 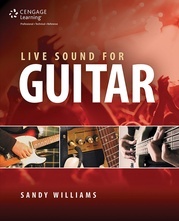 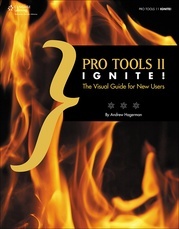 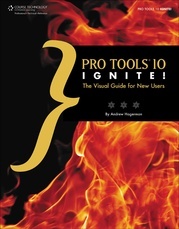 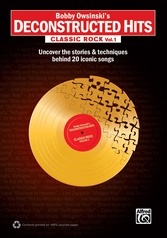 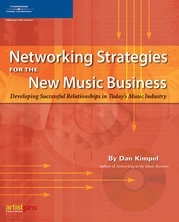 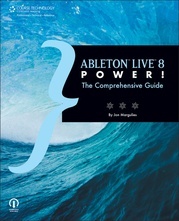 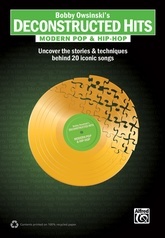 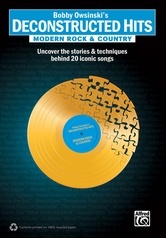 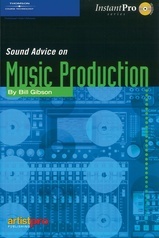 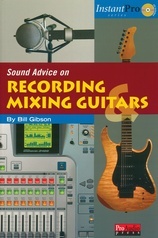 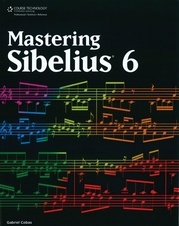 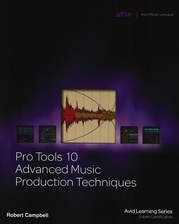 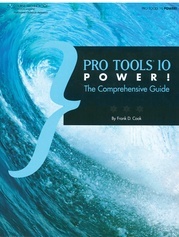 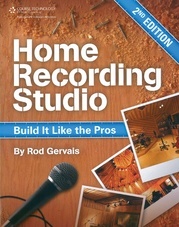 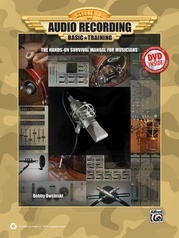 The book picks up where the manual leaves off, guiding you through advanced editing, recording, and production techniques specific to Cubase, with many expert tips and tricks along the way. 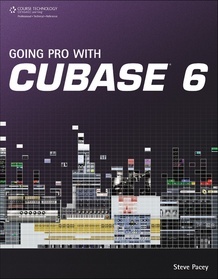 Covering the latest version of Cubase, the easy-to-follow yet professional-level tutorials allow you to get the most out of your software and take the next step towards mastery.